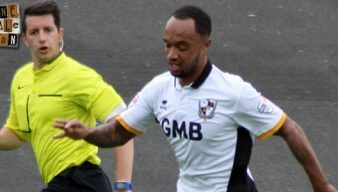 Locally born winger Byron Moore joined Port Vale from Crewe Alex in 2014. 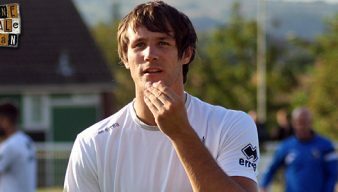 He remained for two years before leaving the club to join Bristol Rovers. Former Port Vale widemen Byron Moore and Colin Daniel have secured moves to new clubs. 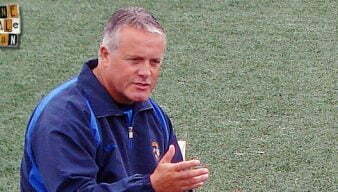 Moore good news for the Valiants? Port Vale are hopeful that winger Byron Moore will be in contention for Sunday’s televised game against Walsall. Port Vale could face an interesting selection quandry after Byron Moore handed the club a fitness boost. 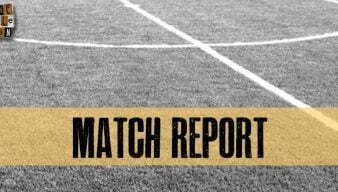 Port Vale put on a dreadful FA Cup performance as visitors Maidenhead United grabbed a late equaliser. 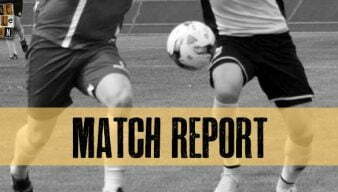 First-half goals from Byron Moore and Uche Ikpeazu gave Vale a home victory over Sheffield United. 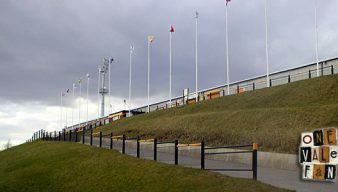 Byron Moore scored Vale’s first goal of the season as the Valiants stunned Championship side Burnley in the League Cup. Port Vale have announced that winger Byron Moore could return to action in two weeks. All-change for crucial Colchester clash? 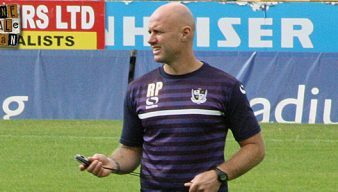 Rob Page is set to make a number of changes as Vale face Colchester United on Friday. 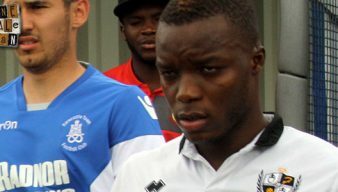 The Valiants have been dealt an injury blow with the news that winger Byron Moore may miss the remainder of the season. Should Vale start with Moore on Saturday? In our latest OVF poll we’re asking whether Byron Moore should be handed a start for the match against Walsall? Manager Rob Page has urged winger Byron Moore to force his way into the first-team reckoning. Port Vale have revealed that winger Byron Moore is back in full training although he could still be five weeks away from a first-team return. 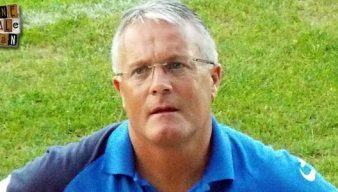 Manager Micky Adams says that Byron Moore will have as much compassionate leave as he needs following the tragic death of his brother. Port Vale have completed their fourth signing of the summer with the signature of former Crewe winger Byron Moore. 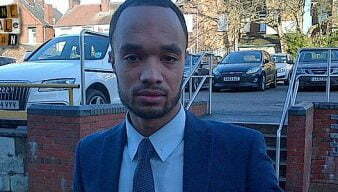 Manager Micky Adams has told the Sentinel that there has been “no contact” with free agent Byron Moore.